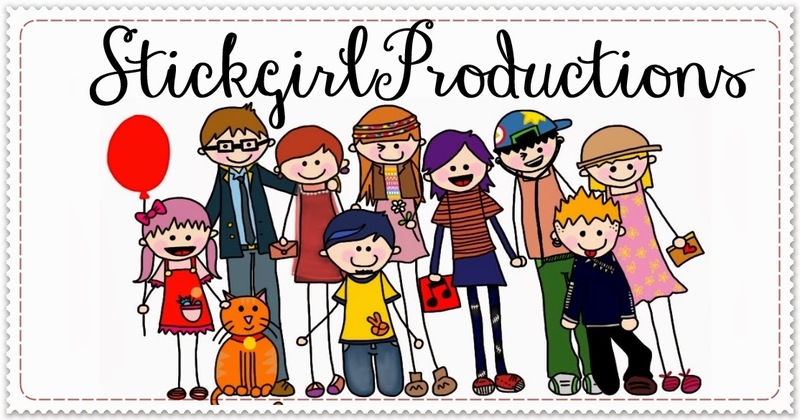 StickgirlProductions will be on a two-week hiatus starting from tomorrow. We're on a new exciting adventure! Our new place/studio is now liveable and we've been in elbows and knees trying to get ready for it! Probably by now, the one that is the most stressed out is MontyCat as the boxes, the mess and the cat cage probably only brings back not-so-nice memories of plane rides, quarantine and doctors, if only he knows it's NONE of that this time round. Cats (grins*). We'll be back Mid-March and with some good news as well :) Just a short thank you to YOU who have supported StickgirlProductions in its Chinese New Year & Valentine's Day "Draw My Love" sales :) It is such a thrilling adventure, and I look forward to bringing you more StickgirlProductions goodies!